This post? 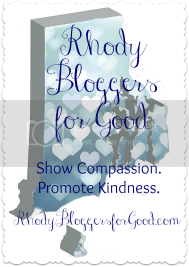 I have been wanting to write for a few weeks now. Did you have Sea-Monkeys when you were a kid? I know we had them at my house. Trouble is, I don't really remember much about them. I had the high hopes of having a whole tank of Sea-Monkeys and maybe even ordering one of those necklaces you could put some in and carry them around with you. Yeah, I'd be so in style. Of course I'd never seen anyone else with a necklace like that so I'd also be a trendsetter. That's right, I could be rocking my charm necklaces with some Sea-Monkeys too. 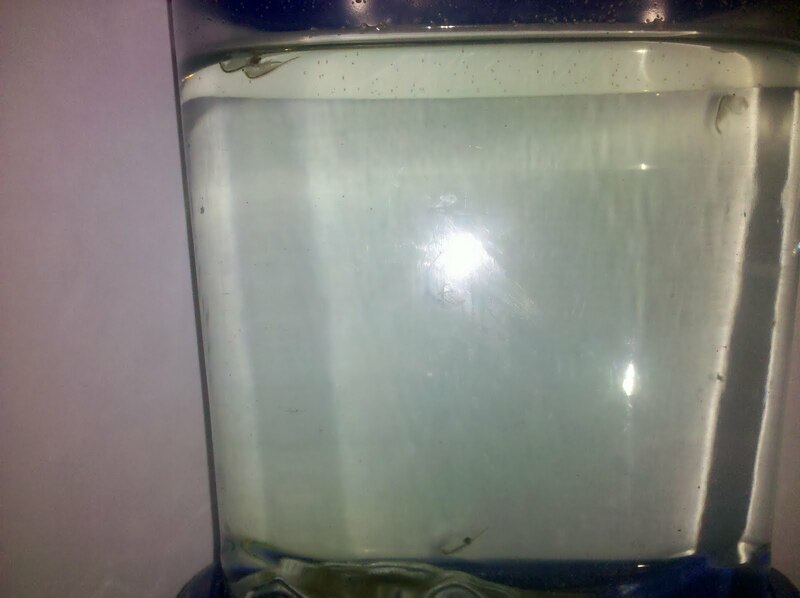 The Sea-Monkeys hatched. I remember lots of tiny little things swimming everywhere... and then nothing. Memories end there. Fascinating I know. All these years later I can only guess that they never really grew from there. Or my brother, sister and I lost interest. Fast forward to the present. 3 kids of my own. The Big Guy got Sea-Monkeys for his birthday or Christmas (which sometimes blend into one mass of presents with the dates being only 4 days apart). We had put it away for another time, taking it out last month. All the boys were incredibly excited. My husband and I worried they would be disappointed, like we were when we were kids. I mean, not only are they hard to see but despite what you see on the packaging, you don't actually have monkey kings and villages in there. Once they hatched the boys were amazed and eagerly watched as they grew, excited to feed them. These kids took such good care of those monkeys that we had a total of six of them actually grow large enough to see their eyes! Daily the boys would stand at the tank and watch them from time to time. The Bunny Bee started commenting that two Sea-Monkeys "sure were playing follow the leader for awhile". And days. Two pairs literally stuck together. And three fascinated little kids wanting to know why. Who knew we were going to have a science lesson here? Funny, horrifying... enough already. 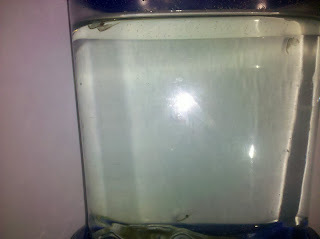 In just a month the 6 large sea monkeys have given birth to a tank full of tiny sea monkey babies still swimming around. And now they are at it again! Following the leader, night and day. I can not bring myself to break down the facts of life to my five and three year olds. Just kidding. (I think.) Those Sea-Monkeys are totally safe.